Rockland entrepreneur Kate McAleer, 27, was named the U.S. Small Business Administration's Young Entrepreneur of the Year in 2015. In 2011, she started her candy bar company Bixby & Co., which makes candy bars with all natural ingredients at a plant in Rockland. In 2014, Bixby & Co. redesigned its packaging using part of a $30,000 award from a Gorham Savings Bank business pitch contest. 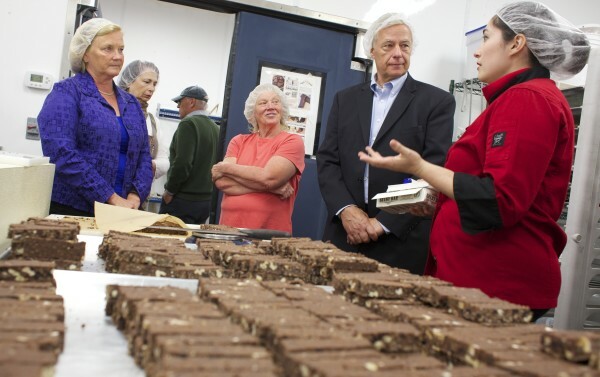 From left, Representative Chellie Pingree, co-owner of Coastal Farms Jan Anderson, and Representative Mike Michaud listen to Kate McAleer talk about her chocolate business Bixby and Co. a chocolate company during a tour at Coastal Farms and Food Processing in Belfast in September 2013. Rockland-based Bixby & Co. used grants and loans to upgrade its equipment in 2014, improvements that more than tripled the candy bar company's efficiency. PORTLAND, Maine — One year after moving Bixby & Co. into its own digs near Rockland’s waterfront, Kate McAleer is preparing to take her gourmet candy bar company national. The 27-year-old plans for Bixby bars to be in 1,000 retail locations by the end of the year, with a staff of eight employees — four are part-time — and 3,000 square feet of space in a former O’Hara Corp. ice plant. Looking back on 12 months of transition and growth, “2014, in general, was a crazy year,” said McAleer, a New York native. The company moved out of its space at Coastal Farms and Foods in Belfast, before the manufacturing facility to jump-start small food production businesses folded in April 2014. The year for Bixby involved improvements to more than double the company’s efficiency, using a $30,000 startup award from Gorham Savings Bank and a loan through Whole Foods’ local producer program to triple efficiency, between systems for melting and pumping chocolate and wrapping candy bars. “We’d previously been hand-wrapping bars,” McAleer said. McAleer said those improvements in efficiency mean Bixby won’t need to expand beyond its current employment levels or 3,000-square-foot space in 2015 to meet its growing distributor demand. She declined to disclose the financial results of that growth, but she said each equipment investment more than doubled efficiency with design help from the Maine Manufacturing Extension Partnership. Gorham Savings, Whole Foods and the Maine Manufacturing Partnership are just a few of the entities that came up in a recent interview after McAleer’s acceptance of the Maine Small Business Association’s award as the state’s Young Entrepreneur of the Year. 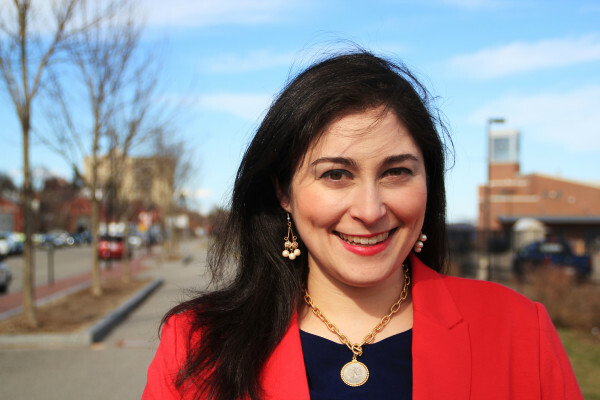 Last year, she also graduated from the Maine Center for Entrepreneurial Development’s Top Gun program, secured a $25,000 seed grant from the Maine Technology Institute and was accepted to another business development program supported by the Blackstone Charitable Foundation. 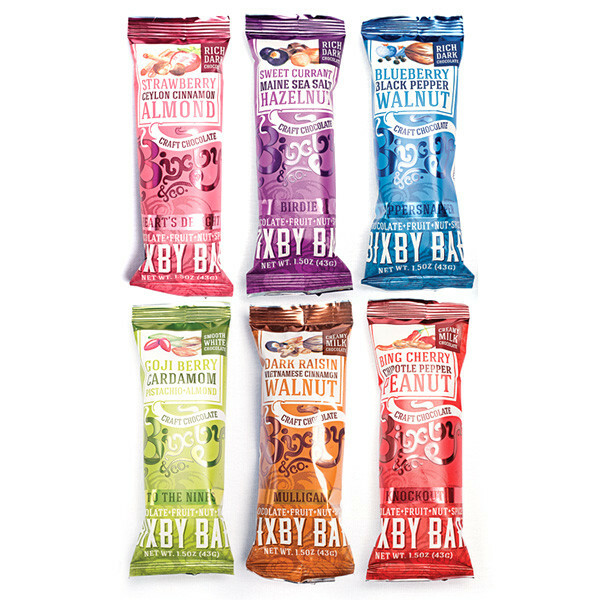 The entities involved in Bixby’s success in reinventing candy bars for the natural foods market read like a laundry list of economic development and entrepreneurial training programs in the state. And to that extent, McAleer said she thinks Maine is a prime place for a young entrepreneur to set down roots. From her perspective, McAleer said there’s a need for awareness, too. That is, looking beyond tech for young entrepreneurs. “Everyone wants the next Facebook and Twitter, and I think that tendency can really steer away from the potential to growth for other small businesses,” McAleer said. McAleer said she hopes her company, driven by changing consumer tastes and greater interest in natural ingredients, can play a role in changing that perspective. And she’s taken the accolades this year as a sign that awareness is taking hold.